Categories: Conditioner, Island / Replenishing Hair Care Collection. 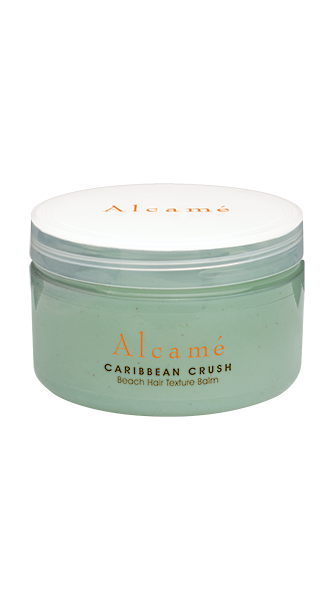 Beach Crème is part of our Island Collection that protects and seals the hair surface while renewing, healing, and adding moisture to the hair. Replenishes, nourishes, protects, and seals hair cuticle. Can be used as a treatment with heat. Shampoo and rinse thoroughly. 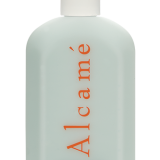 Apply Beach Crème by massaging through hair, roots to ends. Leave on for 30 seconds to 2 minutes for daily use or 10-15 minutes as a treatment. Antioxidant agent, skin revitalizing, and skin smoothing. Cleanses and nourishes, gives hair sheen and strength.